ICanServe Foundation has received P478,240.00 from Bridgestone Philippines, in support of ICANSERVE’s information advocacy on early breast cancer detection. The amount represents all proceeds of sales of its limited edition tire valve caps that marked the October 2016 launch of Bridgestone’s global “Together We Save Lives” campaign. As the world’s premier tire manufacturer, Bridgestone knows all about safety. Daily and across the globe, Bridgestone is making it possible for people to travel from one destination to the next in comfort and with peace of mind. This is because Bridgestone has made your every day journey its passion. In 2016, Bridgestone embarked on a different kind of journey. It joined hands with ICANSERVE in the Philippines to address the need for a wider awareness on breast cancer. According to the Philippine Society of Medical Oncology, breast cancer is the leading cause of death among women in the country, accounting for twenty eight percent (28%) of total cancer cases among women. This puts the Philippines at the heart of the battle against breast cancer in Asia. The disease has become so common that it is estimated that one of every 13 Filipino women will develop breast cancer in her lifetime. But far more than what these troubling numbers reveal, breast cancer gives rise to the incalculable cost of human lives broken. 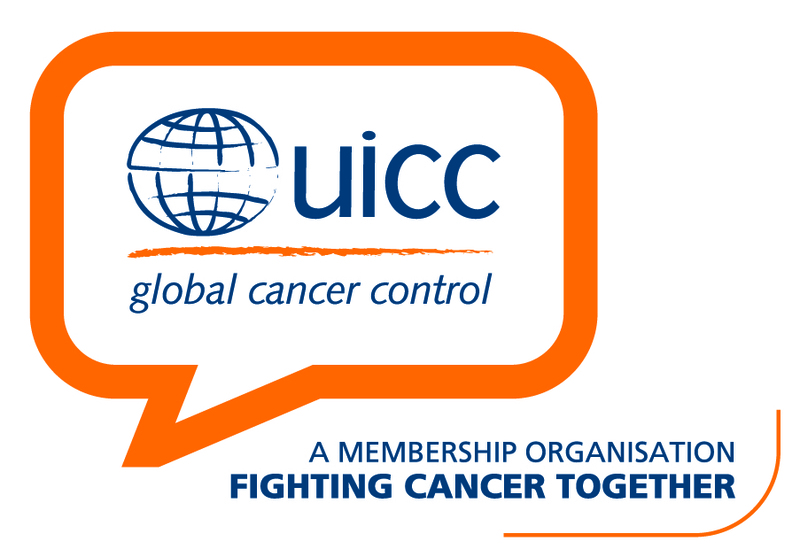 The fight against breast cancer begins with awareness of early detection guidelines. This is why Bridgestone launched “Together We Save Lives” through the release of its limited edition pink tire valve caps. For only P100 a set, everyone could lend a hand by purchasing the limited edition valve caps, as well as get information on early breast cancer detection. In 2017, Bridgestone, hand in hand with I Can Serve, looks forward to a deeper and more meaningful involvement in this advocacy as it strives to accompany our women in their journey to a breast cancer-free future. For more information and videos on the Bridgestone campaigns, please follow Bridgestone Philippines on Facebook, @BridgestonePH on Instagram and Twitter, and visit their website www.bridgestonetires.com.ph. 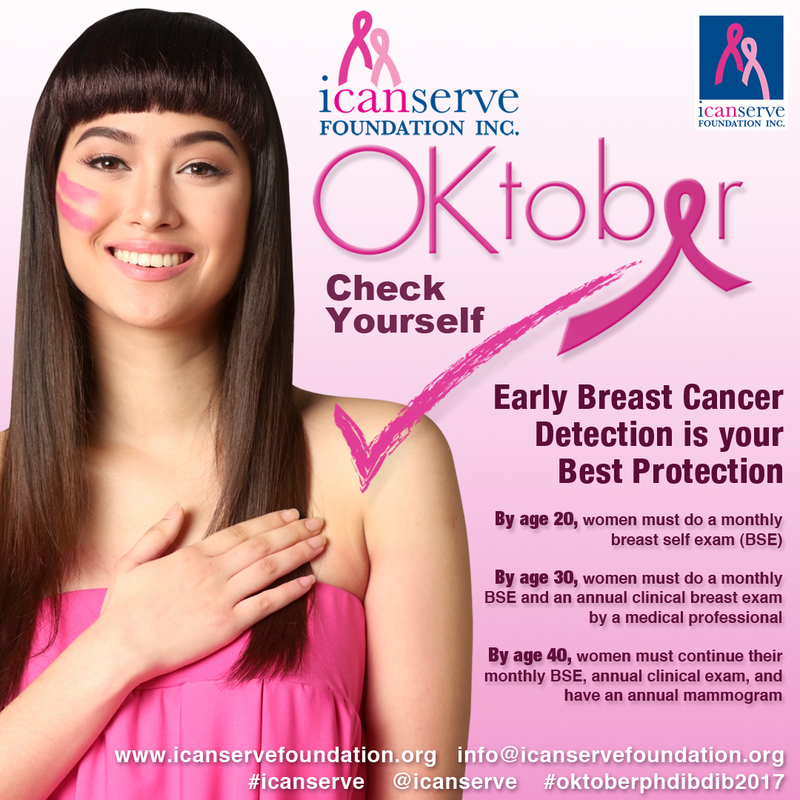 ICANSERVE advocates that from age 20, every woman should conduct monthly breast self-examination (BSE). From age 30, every woman should conduct monthly BSE and undergo annual clinical breast examination (CBE) by a trained health worker. At age 40, every woman should conduct monthly BSE, annual CBE and get a baseline mammogram. About Bridgestone: Bridgestone Corporation is the world’s largest tire and rubber company. In the Philippines, Bridgestone is distributed by Philippine Allied Enterprises Corporation, carrying Potenza for high performance, Turanza for touring and luxury, Dueler for SUV and CUV vehicles, and, the newest from Bridgestone, Ecopia for heightened fuel efficiency. For more information, log on to www.bridgestonetires.com.ph.